If you like easy card tricks, you know that a good four ace trick really dazzles a crowd. 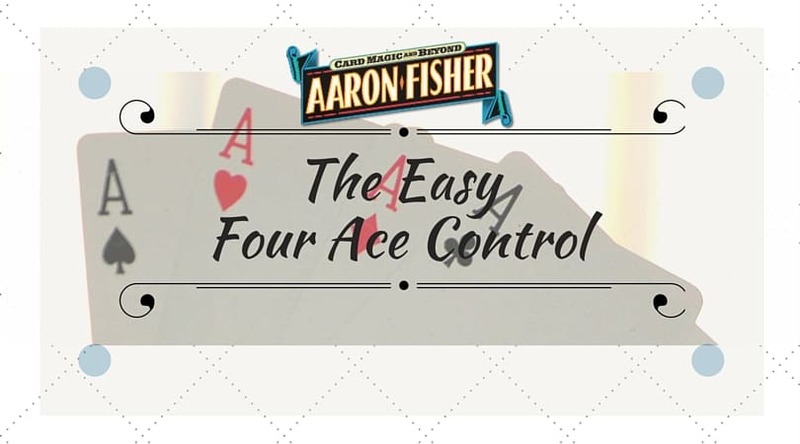 Fortunately, there’s a lot of great wonderful four ace tricks out there. In fact, there are more four ace tricks in print than you could ever find. Many, if not most of, of the great four ace tricks in magic ask you to start by seemingly shuffling, or ‘losing’ the aces in the pack – while actually using a secret method known as a ‘card control’ to bring the aces to either the top or bottom of the pack. There are many ‘multiple card controls’ out there, and mostly we refer to this type of move as a ‘multiple shift’. Once you can do a convincing, natural multiple shift with confidence, you can perform countless tricks using any four of a kind, or even any number of selections. Like many card controls, you’ll find a lot of rather difficult multiple shifts that require hours of practice or what seems like superhuman skill. Today, I’m very pleased to present my new favorite multiple shift. It’s very reliable and easy to do with total confidence. 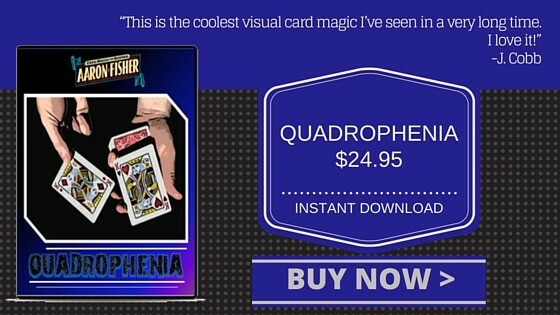 You can use it to control any number of cards and best of all – it’s VERY clean and convincing. 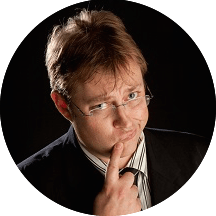 It makes use of a very powerful tool that takes the lot of the hard work out of sleight-of-hand, and makes it easy to dispense with the ‘mechanics’ and get on with the magic your audience wants to see. This very clean approach was contributed by Anton van Helden, a member of Conjuror Community and a card worker with many years of experience performing for real people. So it’s with great pride I present the Plunge Breather Control, starting with very clear, easy to follow directions from Anton on how to make your first Reverse Breather Crimp. 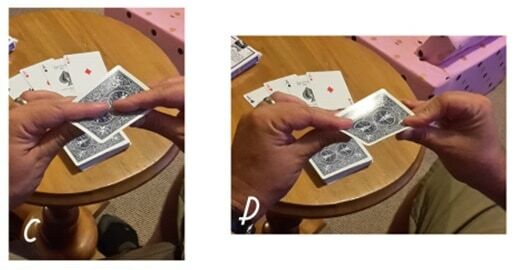 A: With the thumb and middle finger under the diagonal opposite corners of a card (ours is a Joker), place the index fingers on top and diagonally in towards the center of the card. E: An oblique view of the card so you can see the crossed downward furrow in the card. 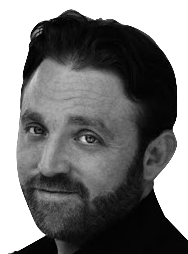 Anton van Heldon is a man of many talents. He’s a Marine Mammal specialist with over 25 years experience performing corporate magic, storytelling and working in the world of Improvisational Theater. A: Start with the four aces face up on the table and the reverse breather crimp facedown on the bottom of the face down pack. B: Cut off about a fifth of the pack and place in the left hand grip, then take the first ace and place face down out jogged on the left hand packet. C: Cut another small portion, 10 or so cards, and place on top of the left hand packet, above the ace, such that the ace is still out-jogged. D: Repeat this process with the remaining aces. E: Place the final packet (with the reverse breather card on the bottom) on top of the last ace. F: This leaves the aces out-jogged from the front of the pack with a breather crimp resting above the top ace. 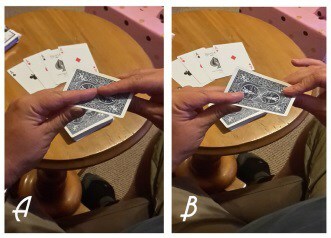 G: Hold the deck in the left hand and apply pressure across the width of the deck as you use the left index finger to push the aces flush with the deck. H: This is the plunger move. In doing this, you force the cards that are between the aces out of the rear of the deck. I & J: Strip these cards out of the pack and drop them on top of the deck. K: You’re almost there! Now cut at the breather and drop the packet to the table (so breather crimp is on the bottom of the tabled packet). 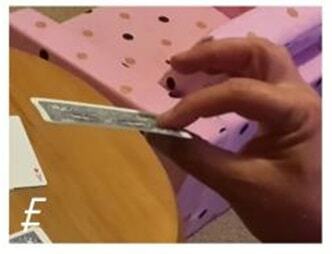 L: Now complete the cut by taking the remaining cards in your right hand and dropping them on top of the tabled packet. This brings our four aces back together on top of the pack! Now it’s your turn… What is your favorite card control or crimp? Leave a comment below and let us know. We read every comment!